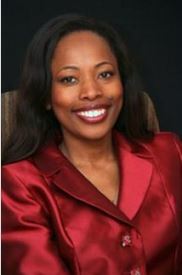 As the voice of women in business, the Businesswomen's Association of South Africa (BWA) is the largest and most prominent association of business and professional women in the country, playing a key role in highlighting the current status of women in leadership and advocating on women's business issues in an effort to transform the economy. The BWA presents a variety of initiatives and opportunities for personal growth and makes a strong contribution towards developing the next generation of women business leaders. Through strategic partnerships with sponsors, non-profit organisations, leading companies, business schools and international associations, BWA provides on-going opportunities to advance the interests of women in business. Members include entrepreneurs, corporates, professionals and senior decision makers. The BWA Durban Branch provides an opportunity for businesswomen to talk about, profile as well as advertise their business through various networks and platforms. Regular networking opportunities are held in and around the Durban area. Meetings include formalised networking sessions, business workshops and training, as information session and working groups and project committees. Members are exposed to some of the country's leading business minds in sessions including annual event such as the Budget presentation by Nedbank's Chief Economist, Nicky Weimar, breakfast with the winners of the Regional Business Achiever Awards and the year-end Businesswoman of the Year, presentation. Working groups include participation in several BWA initiatives, which offer rewarding experiences and the opportunity to work alongside prominent businesswomen on organising committees. The highly successful "Winning in the Workplace" programme is one such initiative. Each year, 350 grade 12 girls from over 150 disadvantaged schools in the greater Durban area, our businesswomen of tomorrow, are invited to a seminar offering the motivation, knowledge and skills they will need to make a success of their educational career and future entrance into the business world. As BWA Regional Chair, Farzanah Mall, points out, "We as professional businesswomen recognise that many promising young ladies may never be afforded the opportunity to learn how to make informed career choices, manage their finances and be inspired by successful women. Through initiatives such as this workshop, we hope to increase private, public sector partnership by encouraging the private sector to contribute to the development of our young women." The national Businesswoman of the Year Awards recognise the success of women leaders in business, and help create female role models whose achievements will inspire other women to raise their sights and reach their goals. 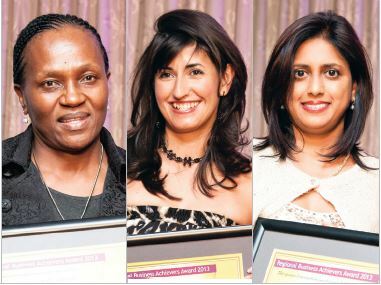 These awards also provide Durban BWA members with access to high-profile businesswoman, with previous winners having included Margaret Hirsch, Philisiwe Buthelezi, Santie Botha, Venete Klein, Chichi Maponya. 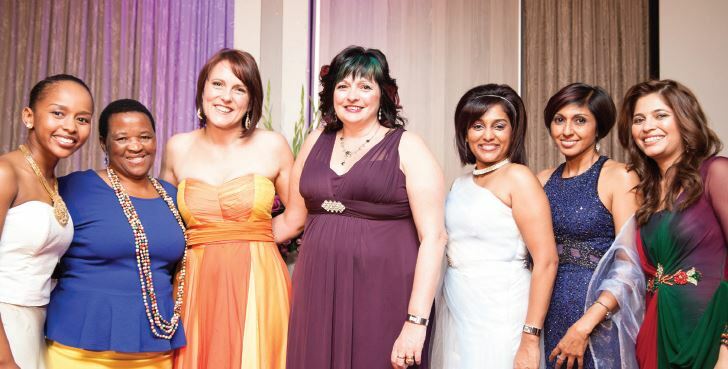 The Regional Business Achiever Awards (RBAA) recognise women in five business categories, Professional, Corporate, Entrepreneur, Emerging Entrepreneur and Social Entrepreneur. Nominations are sought from the public, with expert panels of judges co-opted by BWA members to provide independent adjudication of the winners. Winners (and finalists) are celebrated at a flagship, black-tie event. These prestigious awards are acknowledged to build the profiles of the winners and are often instrumental in future successes. BWASA's vision is to provide a platform for the inspiration and empowerment of women. lobbying, mentoring, network, strategic alliances, and developing and recognising excellence in women. also open to companies and to men.